nspired by American muscle cars, PXG’s supercharged line-up of GEN2 Drivers, Fairway Woods and Hybrids are finely tuned to deliver the ultimate in distance, ball speed, accuracy and forgiveness. Game-changing Hot Rod Technology includes a multi-level, variable thickness carbon fibre crown, honeycomb TPE sole insert and precision weighting system. So how did cars become the inspiration for generation two of PXG? The answer lies with company frontman and founder Bob Parsons, whose love of Dodge muscle cars like the Demon, Charger, and Hell Cat, led to the inspired suggestion to make a driver crown mimic the hood of American muscle cars. 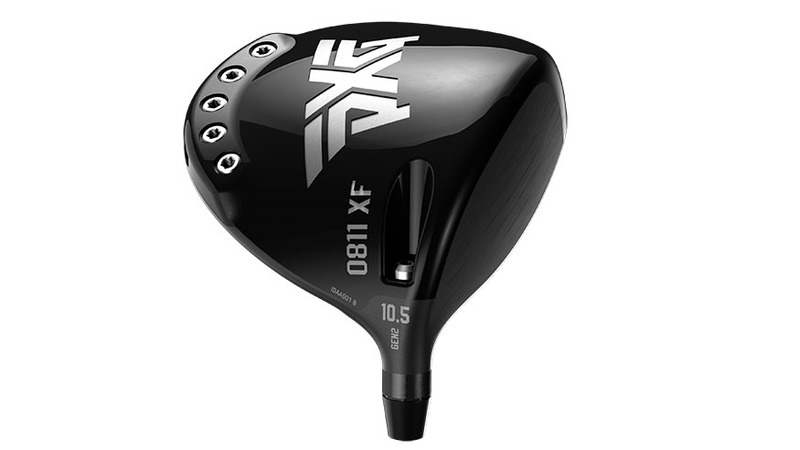 And so out of that idea came a carbon fiber crown design affixed to the titanium face and body of the new 0811 Gen2 X and XF drivers, a design that is said to raise ball speeds by keeping energy focused where it needs to be at impact. Multi-level, variable thickness work to reduce energy dissipation, thus increasing ball speeds across the face. That same design also enhances aerodynamics by reducing drag, and its dynamic visual styling subliminally aids alignment for more centered and consistent ball striking. The crown also has lost the gloss from before and now has matte paint with anti-glare to reduce distractions. Coupled with the carbon fiber crown, PXG’s honeycomb TPE insert dampens vibrations, producing an outstanding feel and sound. The honeycomb construction helps reduce its own mass, allowing more weight to be repositioned around the sole, keeping the CG low and the MOI high. 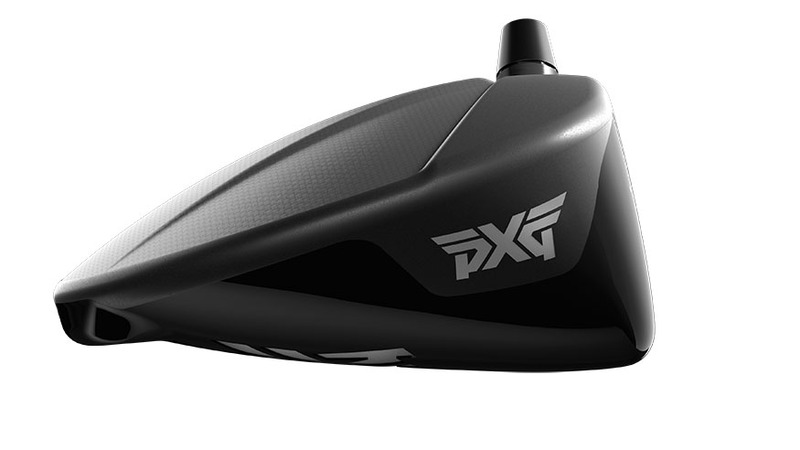 Fine-tuning, using PXG’s signature Precision Weighting Technology, alters the initial launch conditions. New, larger, heavier weights create efficient adjustability and significantly more influence on ball flight with each weight moved. 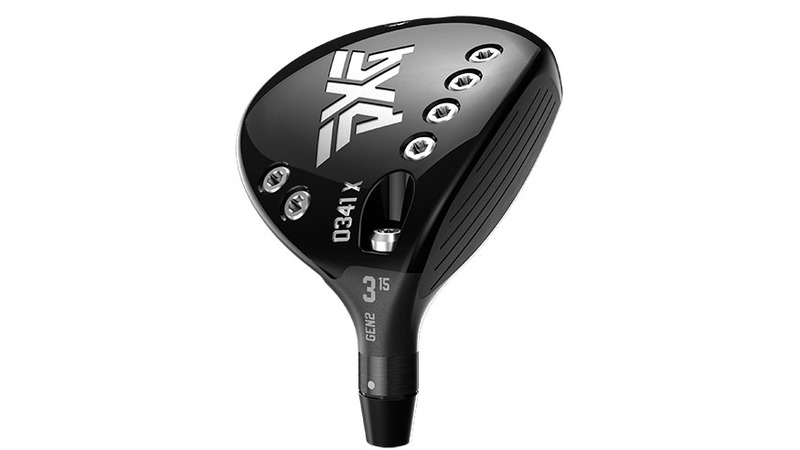 The X driver has 9 weight ports and the XF driver has 5 ports, with the silver Tungsten weights measuring 4.1 grams and the black titanium weights measuring 0.8 grams. 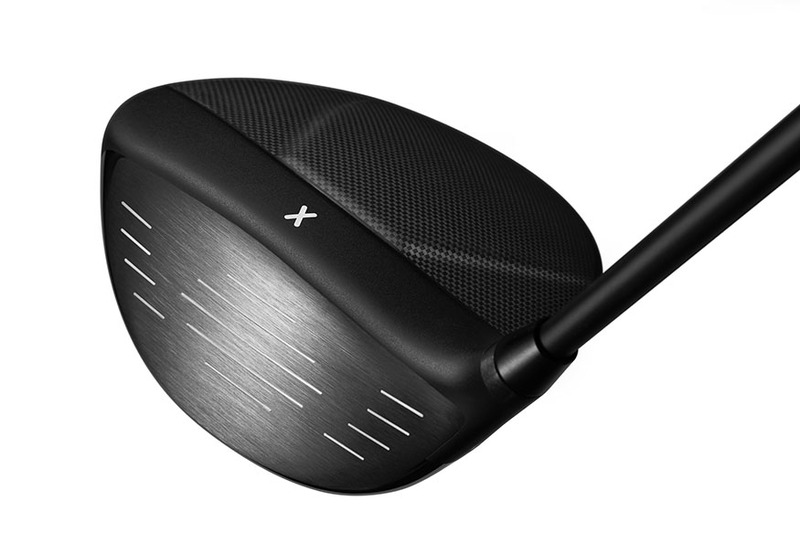 The PXG 0811 X GEN2 Driver, is a low-spin club focused on distance and accuracy, and available in 9, 10.5, and 12-degree loft options. 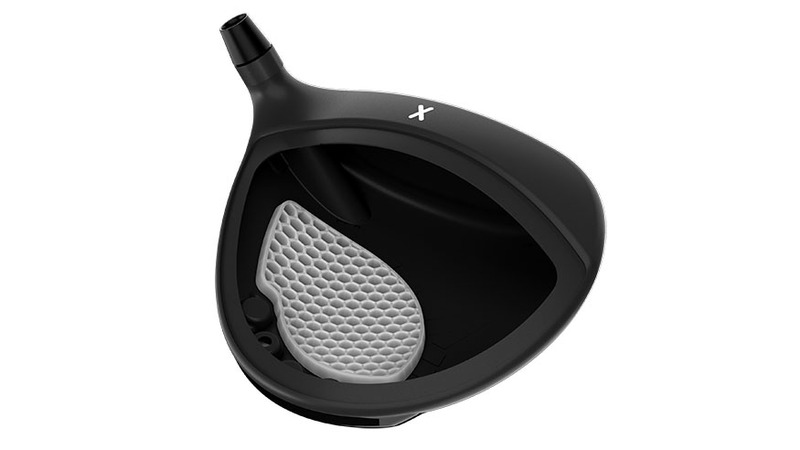 The 0811 XF, is a mid-spin club focused on forgiveness with an exceptionally high MOI that sits on the brink of USGA limits, and is available in 9, 10.5, 12, and 14-degree lofts. Each of the drivers have a 60-degree lie angle, measure 45 inches in length and come stock with a swing weight of D3. The Gen2 0341 fairway woods and Gen2 0317 hybrids also have hot rod technology built into their carbon fiber crowns for improved ball speeds. Each have anti-glare crowns, honeycomb TPE sole inserts, CG-adjustability in their soles via weight ports, and weight forward designs for lower spin. Same as the drivers, the fairway woods and hybrids have the same silver tungsten and black titanium weights for fine-tuning the soles. Fairway woods are available in 2, 3, 5, and 7-degree loft options, while the hybrids are available in 17, 19, 22, 25, and 28-degrees.